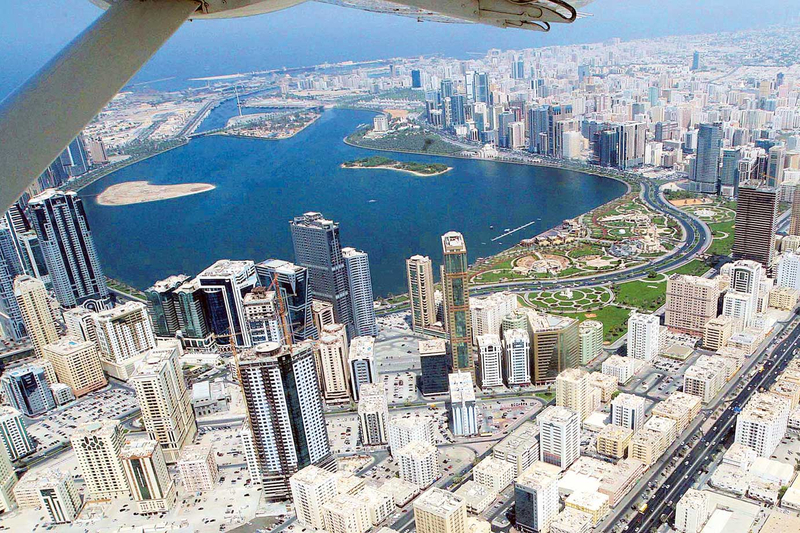 Sharjah: Electricity charges for expatriates living in their own freehold properties in Sharjah have been reduced by 37.7 per cent, down from 45 fils per kilowatt, as of January 1. The Sharjah Electricity and Water Authority (Sewa) announced the fees reduction in line with the directives of His Highness Dr Shaikh Sultan Bin Mohammad Al Qasimi, Supreme Council Member and Ruler of Sharjah. The move also follows the fee reduction announced by the Federal Electricity and Water Authority. Dr Eng Rashid Al Leem, Chairman of Sewa, praised the noble directives and continued support and follow-up of Dr Shaikh Sultan, and his keen interest in providing the best quality services to maintain family and social stability of expatriates living in Sharjah. The move also coincides with the Year of Tolerance and the wise leadership’s guidance. He said that more than 50,000 subscribers will benefit from the reduction of electricity charges, and 90 per cent of whom have already updated their data and information registered with Fewa. Eng Al Leem said that Sewa’s subscribers are now receiving their electricity bills via SMS messages or email after the implementation of the “Green Bill” initiative.